Today’s Dose of Daily Goodness is brought to you by Birmingham Child Photographer, LB Studios. 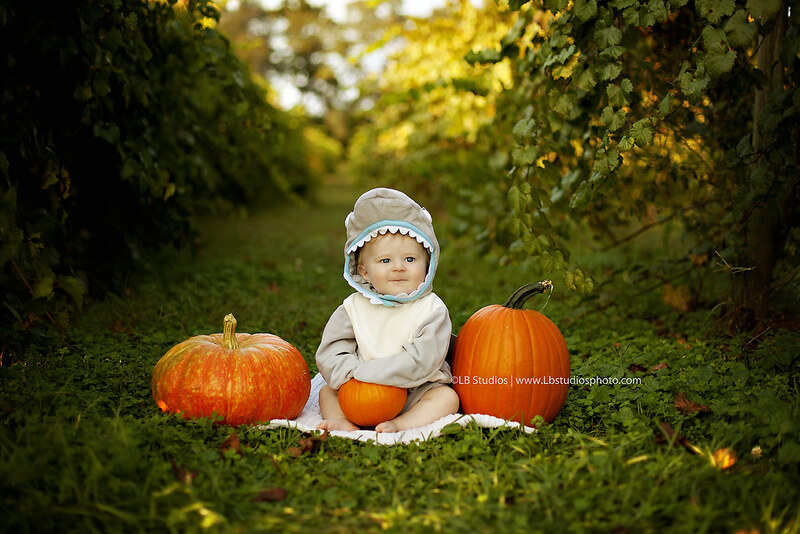 Isn’t this the cutest little Shark Boy? What are your little pumpkins dressing up as for Halloween? Join us on the Newborn Goodness Forum to join in on the fun.